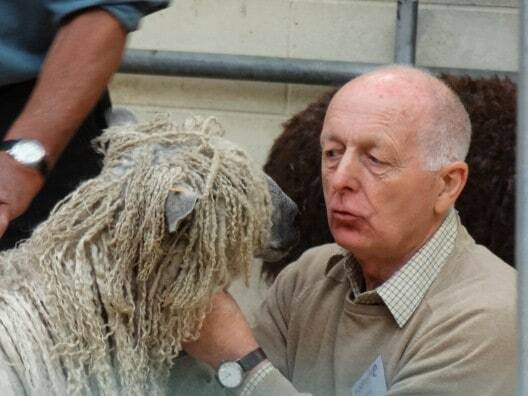 It feels like yonks since Woolfest, positively yonks. I have been revisiting my swag and some pictures to refresh my memory. 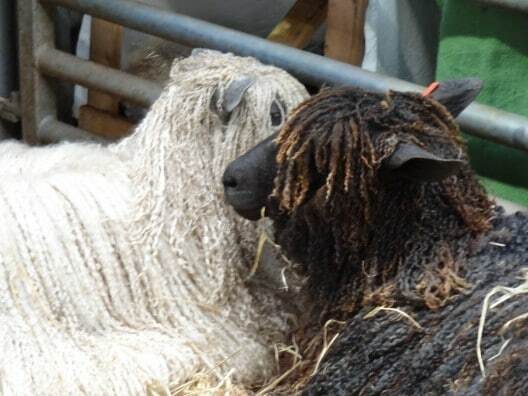 I think this event must hit all bases, whistles and bells for wool lovers and for me British wool was abundant. I made my first purchase within ten minutes! 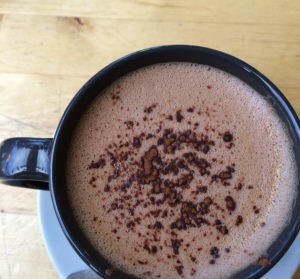 We meandered down to wooly knit’s corner. 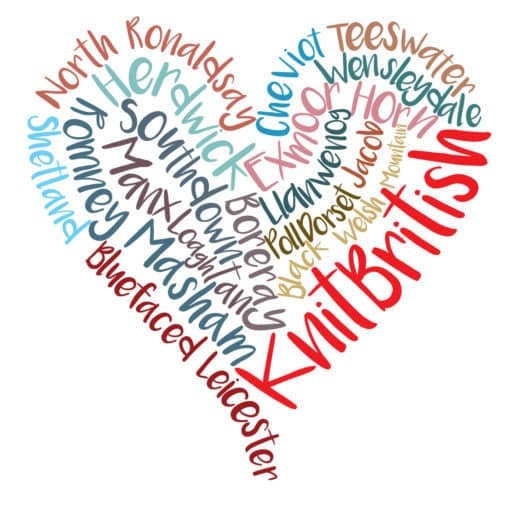 I had heard lots of lovely things about wool from here, but I had found their old website a bit fussy to navigate and always meant to look again later (it’s much less fussy now, go look after reading this 😉 ) the first thing my hungry, knitting eyes saw was a massive hank of 4ply Hebridean wool – a breed I hadn’t knit and at an amazing price! Given my outsize carrier bag it was clear I’d run out of luggage space with purchase one! 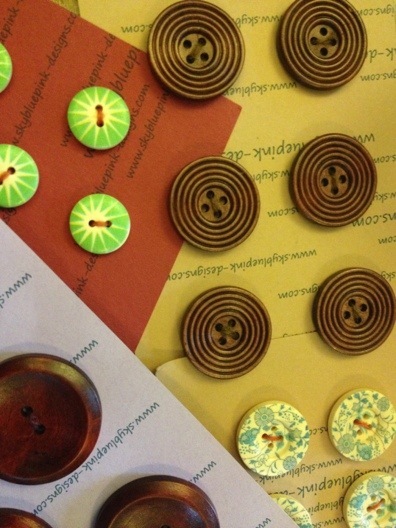 Next visit was to Sky Blue Pink for buttons! I couldn’t get very close to their stall at the Edinburgh Yarn Festival , so I was very pleased to see them here & was VERY controlled & only bought a few! 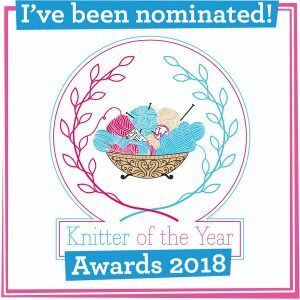 I believe they also have knitting kits using British wool! After a brilliant rare breeds show, the LovelyFella thought he was “slowing me down”, so took to the coffee & cakes while I really got into the woolfest swing! I was really keen to add different breeds to my stash (that’s what knitting British is all about!) 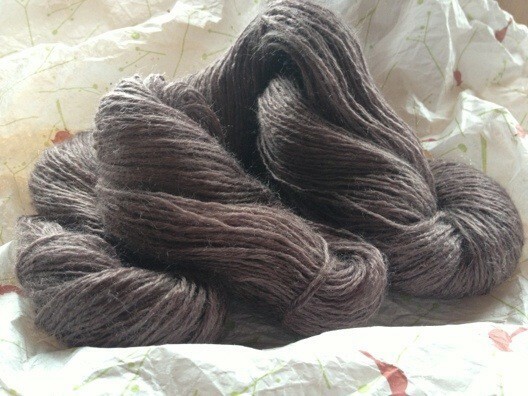 and so kept my eyes peeled & found Gotland & Jacob/Suffolk Marl from lovely Sheepfold . 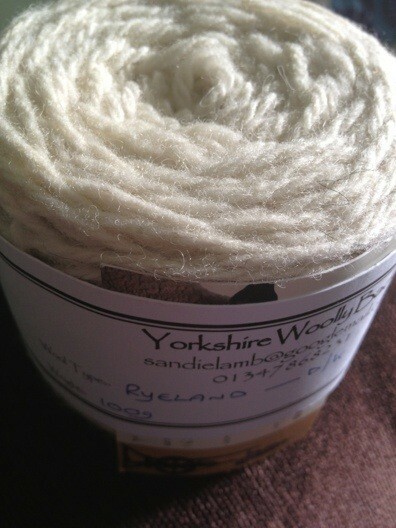 I love the range on their website & it was so great to see the yarns in the flesh! Yorkshire Woollybacks had a great range of breeds and… after seeing the fellow in the flesh… I had to buy some plump & sturdy Ryeland DK. I can see this making cosy mitts for winter. 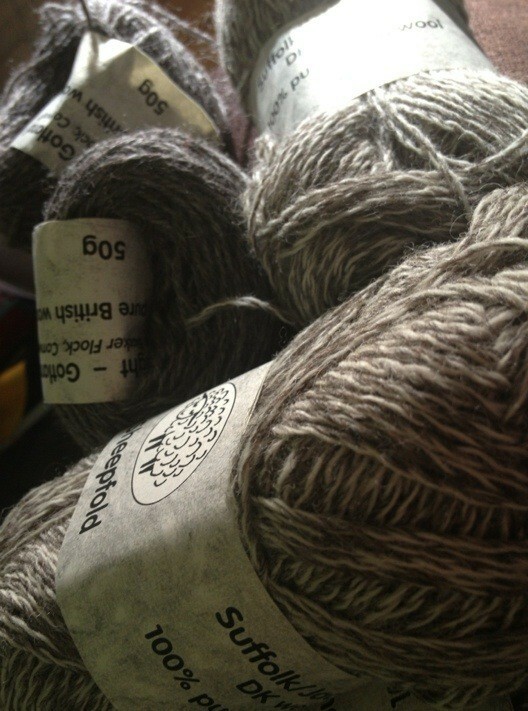 I found the wool clip a little later in the day & was really pleased to find more wool that my stash was lacking. 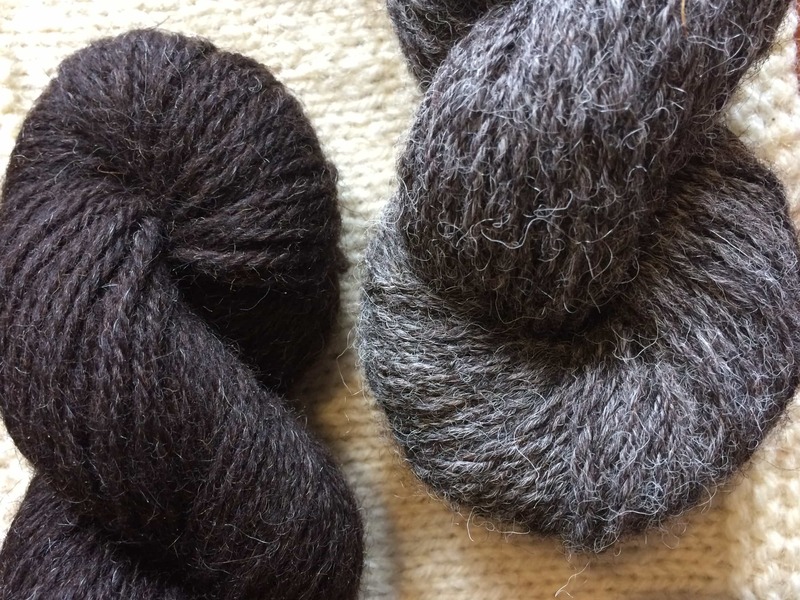 I love the contrast of the BFL & Zwartbles, dark & light, smooth & textured. 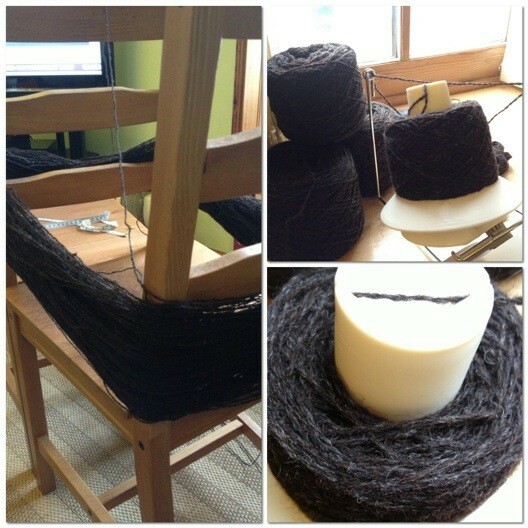 I do like a feast on all the senses in my yarn, but the wool (I suspect the latter) is very Sheepy scented. 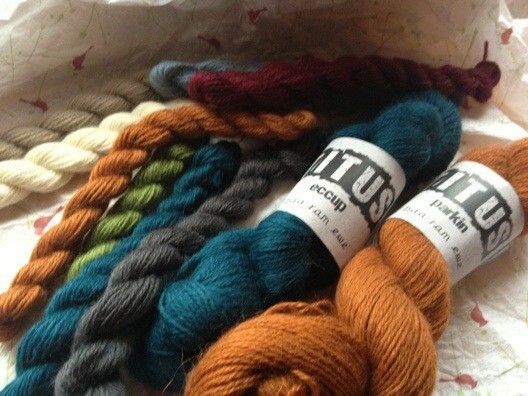 Another couple of ticks off my list at the wool clip was a great “lucky bag” of coloured Herdwick & Swaledale rug wool. As the name suggests this is far from skin softness, but I can just tell this is going to be a wonderful texture in a felted cushion. I found John Arbon too. I was coveting some socks, but was drawn like a moth to a nnnneeeewwwww yarn! Exmoor sock! 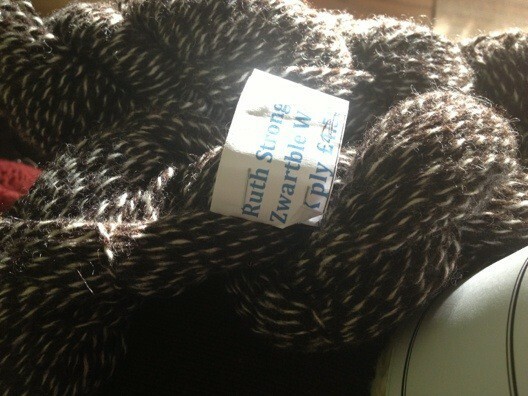 This yarn is delightfully lustrous but it feels very strong. The colours are a delight and I adore the lilac,grey smoke. One stall I also Pre-planned to visit was Higher Gills Teeswater I love the curly longwools (cannot imagine them tripping their tresses in Shetland, though) and I came across these chaps early into my KnitBritish research and they really went over and above in the woolfestiness – free patterns and a lovely free project bag to carry it home in. 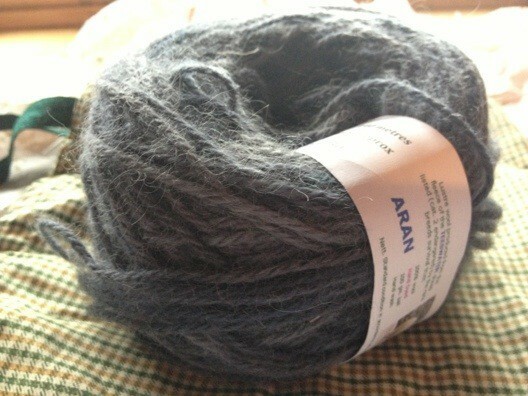 I bought myself some aran and a chunky cushion kit for LovelyFella’s mum. Yes, I was very happy to see yarns I knew and meet yarns I didn’t, but there were also the infamous yarns! From the moment I walked in the door I was on the look out for one stall in particular… One shed, in fact! 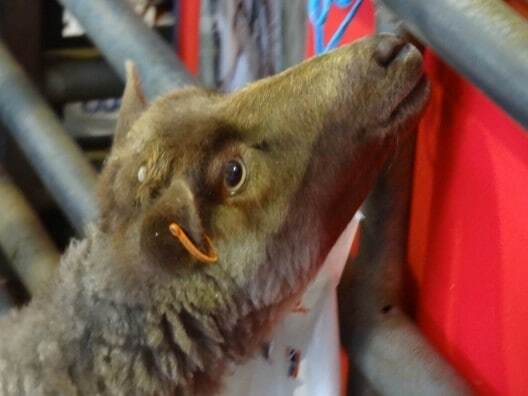 BaaRamEwe had the best (and award winning) stall in shed-form and it was full to the rafters with TITUS! 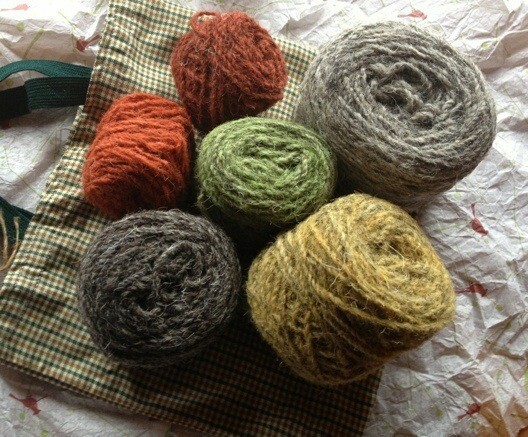 I am a sheep & I am firmly jumping on this bandwagon…UK alpaca, Wensleydale & BFL in a beautiful array of colours. It feels like squiding a marshmallow! I will be earmarking these for gift knits for sure! 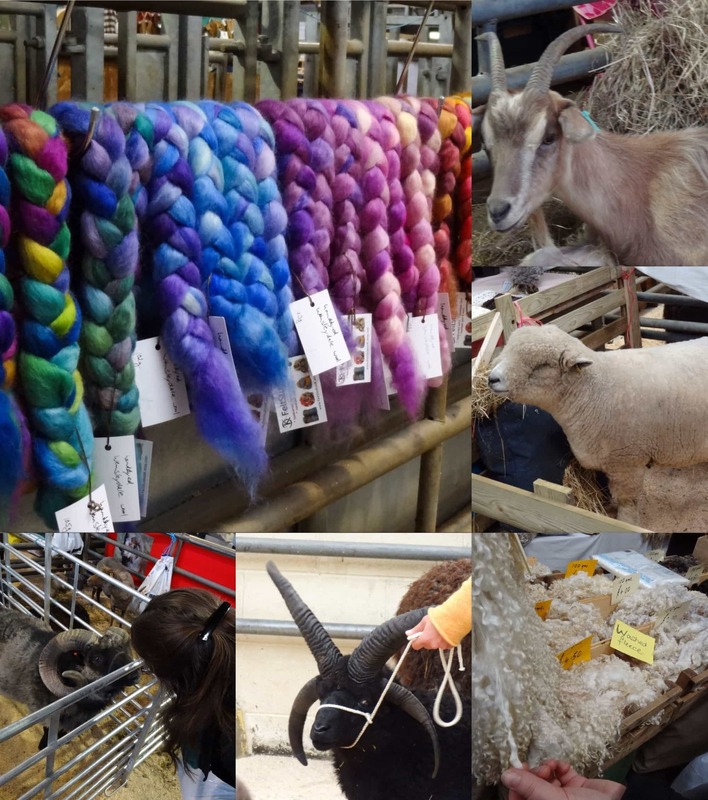 There were so many woolly stars at Woolfest, I await next year’s event with relish! 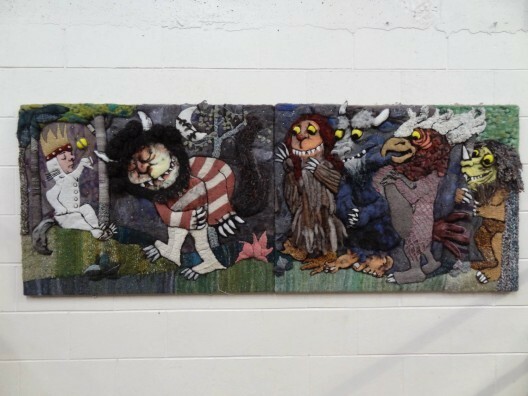 ETA: I forgot to mention that the totally amazing WTWTA wool frieze was part of a display by the Materialistics and it blew us away. Totally wonderful and a joy to behold.